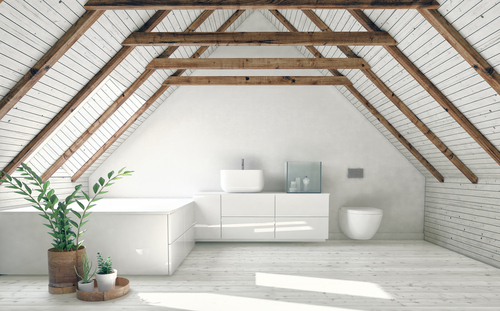 If you’re looking to add some extra space to your home without compromising your outside space, then it’s worth considering converting your loft. Not only is it one of the most cost-effective ways to add extra living space to a home, but new rooms within the roof can benefit from great natural light and can add views. When it comes to how to use this roof space, there are a wide range of options. We ensure any ideas comply with all necessary Building Regulations. It could be the ideal location for a new master bedroom, guest room, a home office, playroom or even a self-contained annexe. Do I need planning permission for Loft Conversions? The vast majority of loft conversions can be built within the rules of 'Permitted Development'. These rules detail the size of any additional space that can be created without the need for official planning permission. You may also be allowed to have dormer windows to increase the height of your ceiling providing the windows are not higher than the highest part of any roof that is already in existence, or extend beyond the roof plane at the front of a building. We always advise upon checks with your local planning authority in order to determine if consent is required to carry out a loft conversion. We are highly experienced in loft conversion project management. 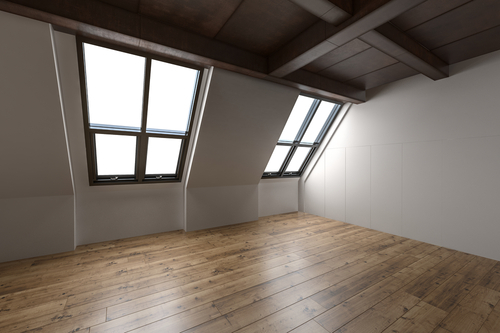 We undertake a detailed survey of your walls and loft in order to ensure such a development is structurally viable and can pinpoint any potential problems before they arise. We are able to engage early with local planning authorities to determine the likelihood of securing planning consent. We have the ability to negotiate on your behalf in order to provide the desired planning and development solution. We always advise, for that added peace of mind, that the structure of your loft is assessed professionally to remove any doubt or stumbling blocks which may arise upon the commencement of any work. 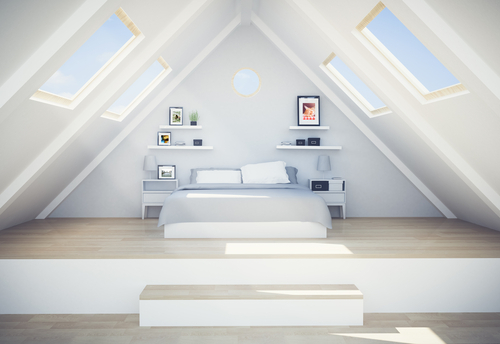 We understand that a loft conversion can prove to be an invaluable space within your home. We will help you ensure things are handled legally and professionally, providing confidence that you wont be faced with any nasty surprises further down the line.